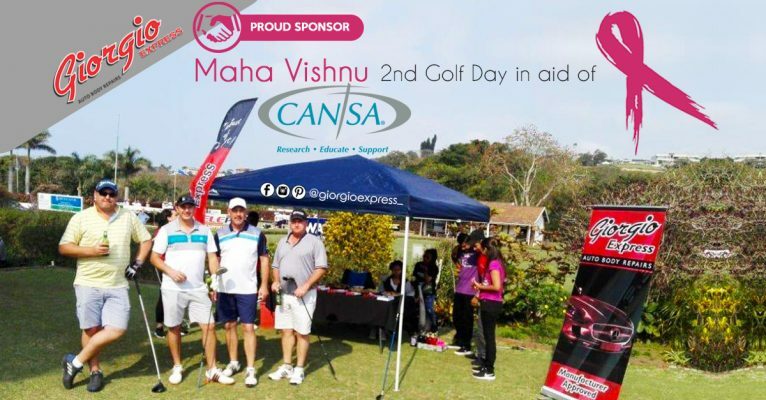 It’s with great honour that we can say that we were proud sponsors of the incredible and successful Maha Vishnu 2nd Golf Day in aid of CANSA. 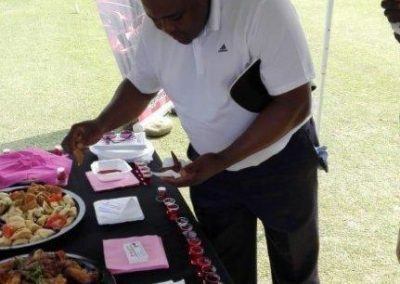 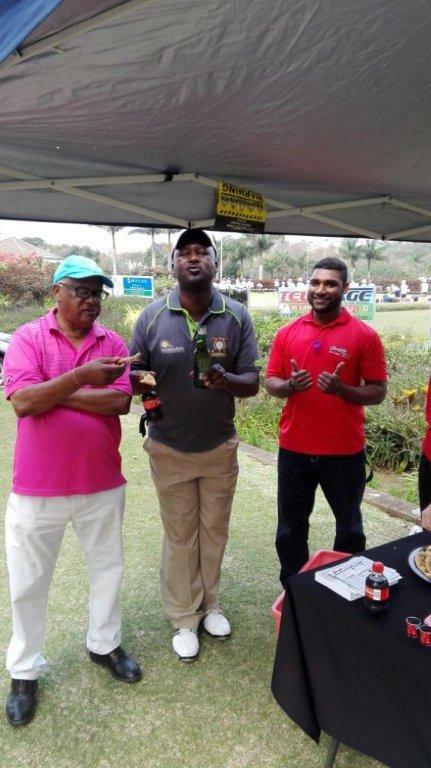 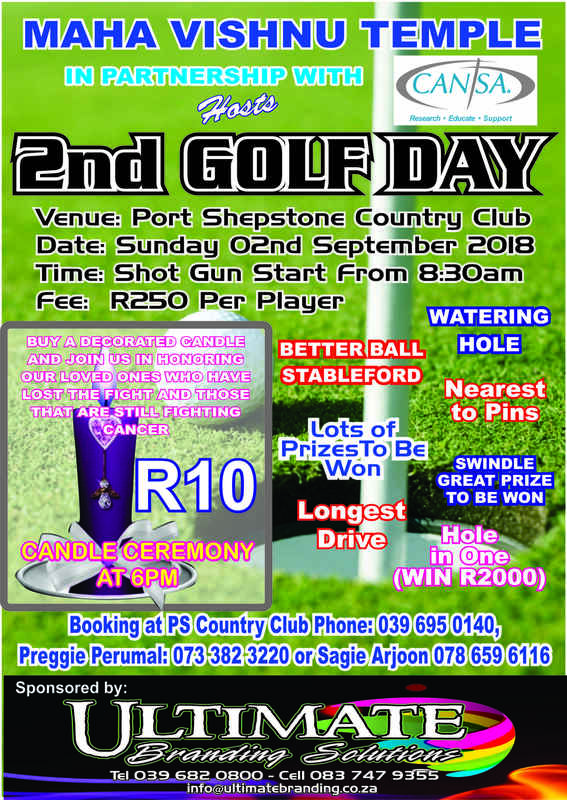 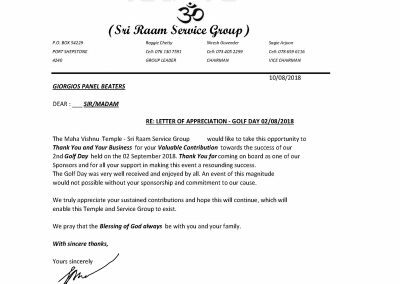 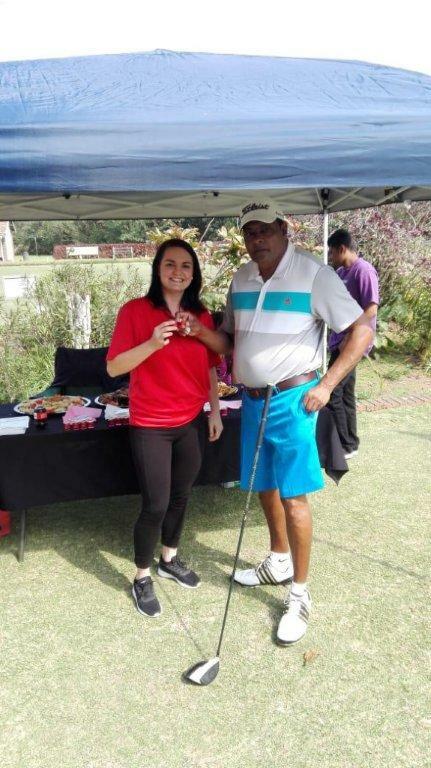 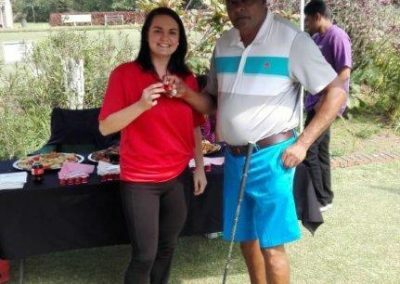 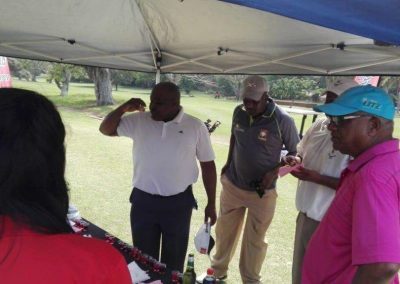 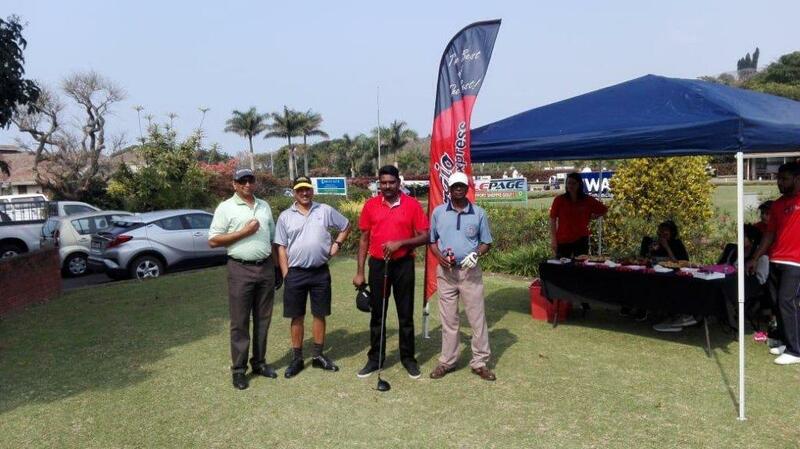 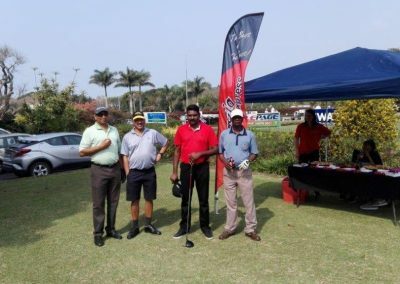 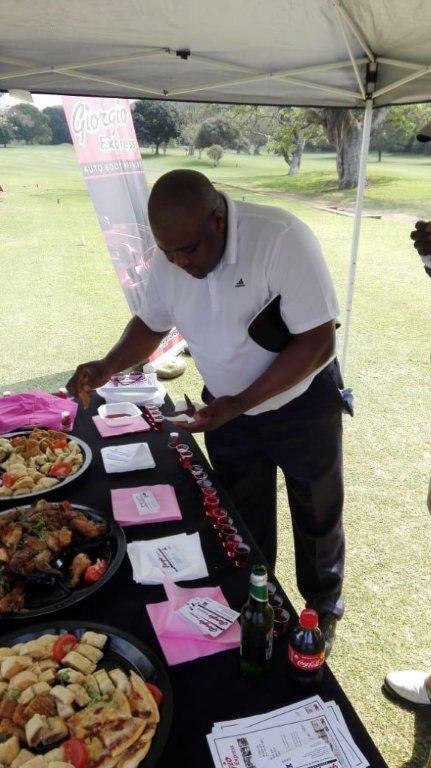 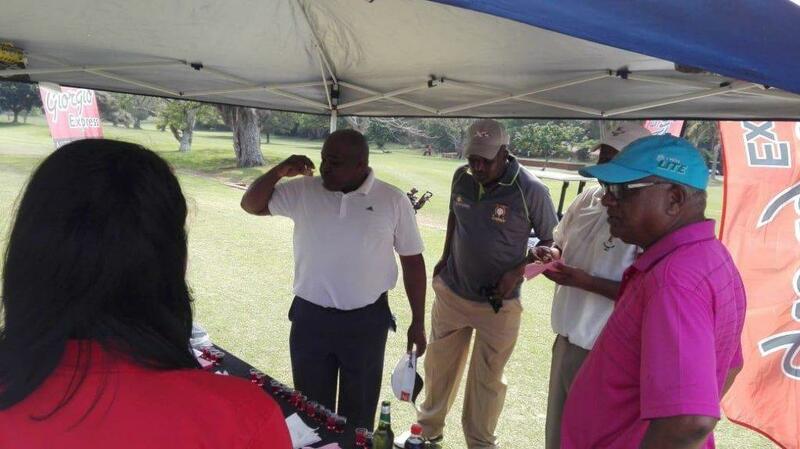 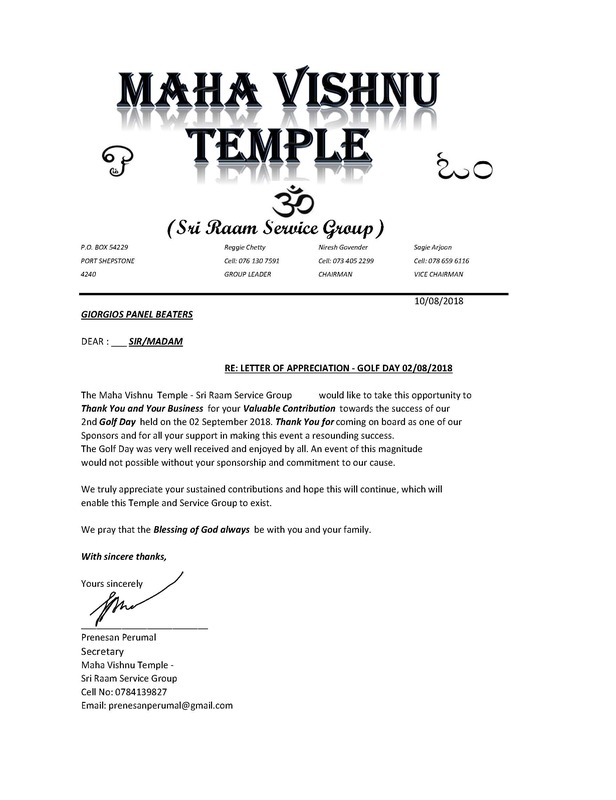 MAHA Vishnu Temple hosted their 2nd annual golf day on Sunday at Port Shepstone Country Club. 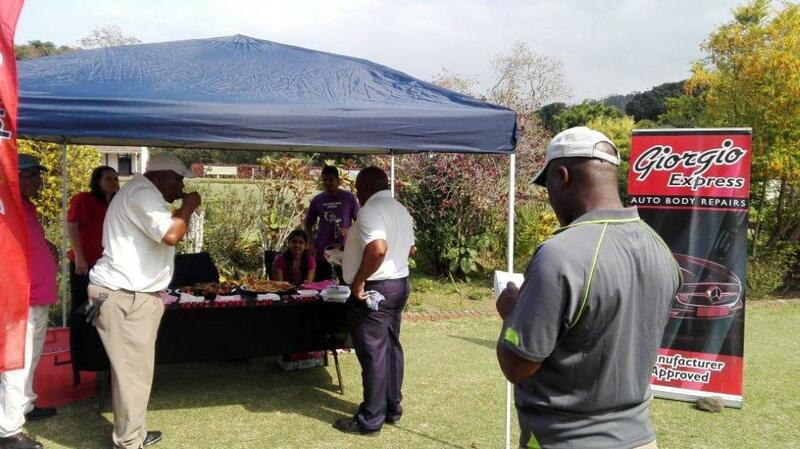 Temple members sold candles during the month and a portion of donations were given to CANSA South Africa. 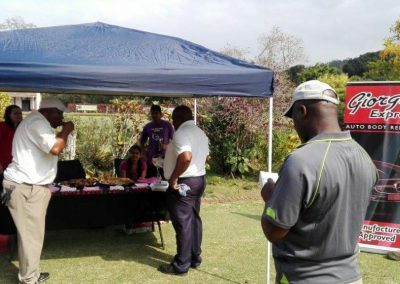 The candle-lighting ceremony began with a brief talk on some of the current issues that are being faced, which was done by Sesethu Senene of CANSA South Africa. 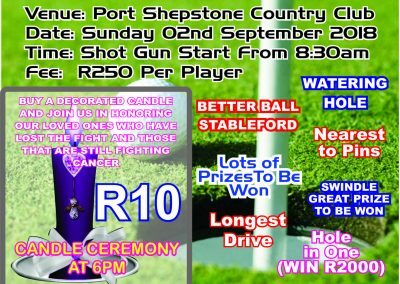 At 6 pm a host of people gathered outside where a beautiful set-up was organised for those who wanted to light a candle in memory of loved ones who were lost while fighting cancer and for those who are currently fighting cancer. 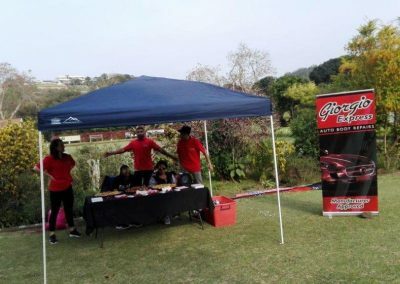 “CANSA is a non-profit organisation that depends on fund-raising projects and awareness campaigns to maintain health programmes,” said Senene. 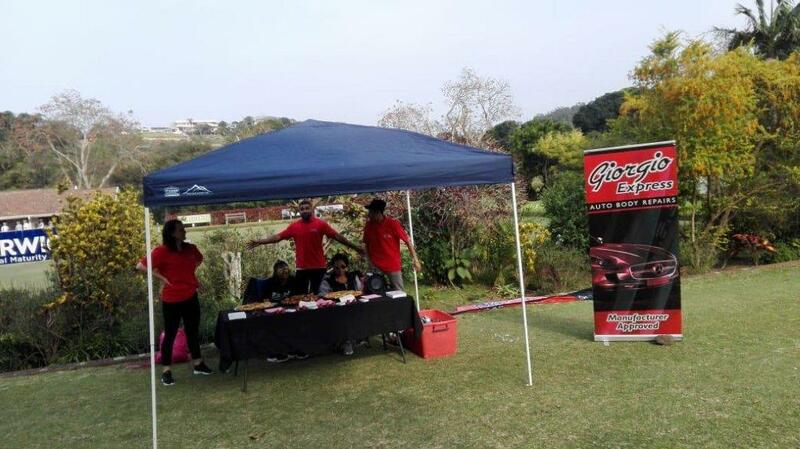 We would like to thank News24 for covering this incredible event and worthy cause. 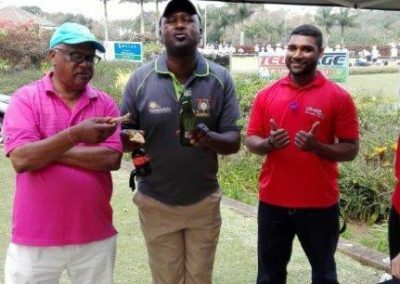 We are sure our readers thoroughly enjoyed this.